BoatingSuperstore.biz, a unit of Dominant Systems Corporation, Ann Arbor, MI uses proprietary software to crawl the internet to find the best prices and availability on Rapala Fishing Lures and related boating and marine products like Rapala Dives-To Series Custom Ink Lure Size 10, 2 1 4" Length, 6' Depth, 2 Number 4 Treble Hooks, Demon, Per 1. For this page, related items include products we find that match the following keywords: "Rapala" at our vendor partner Walmart - Click More Info / Buy Now to check for price rollbacks!. 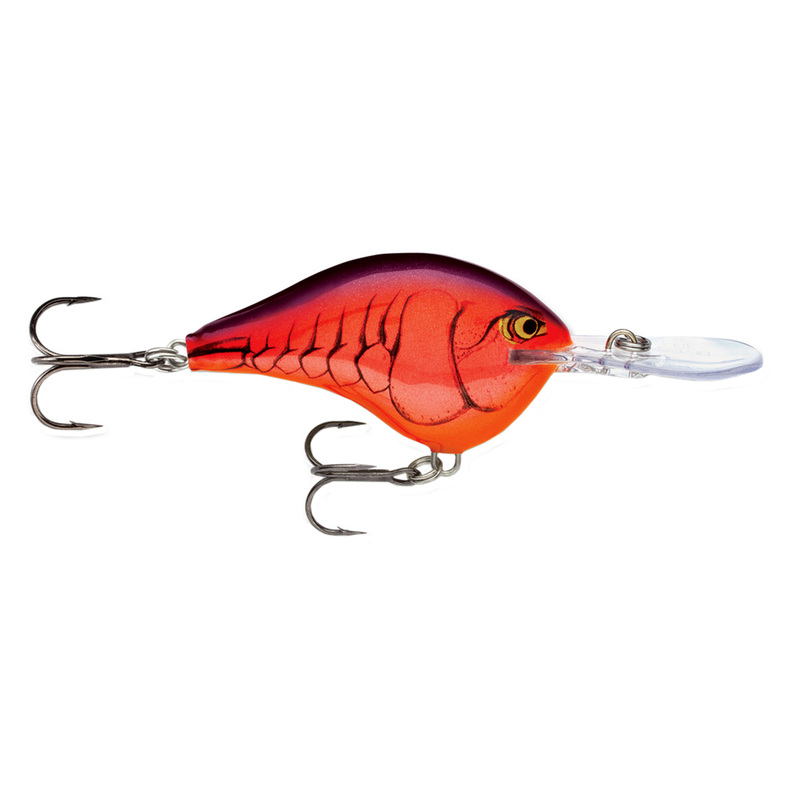 Rapala Dives-To Series Custom Ink Lure Size 10, 2 1 4" Length, 6' Depth, 2 Number 4 Treble Hooks, Demon, Per 1 is one of 93 Rapala Fishing Lures and related products listed here and availabe for sale as of 8-12-2018. If you have any questions on this product, please give us a call at 734-971-1210 during the hours of 9am - 5pm EST for assistance. Thank you for shopping at Boating Superstore, where our name says it all!